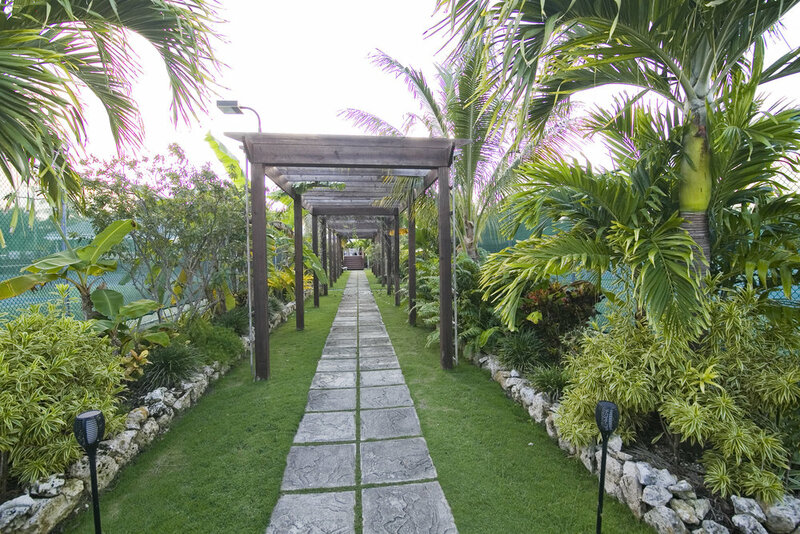 Our beautiful Club in South Sound, Grand Cayman, offers you nine courts and five Tennis Pro’s, we also offer junior, junior pro, cardio, private and group tennis lessons to people of all ages, no experience necessary, just a love for the great game of tennis! Learn from our Tennis Pros via private or group lessons and cardio classes. We also provide junior training programs based on your child’s skill level. Our five pros are happy to work with you on your tennis game. They all came to the Cayman Islands Tennis Club from esteemed backgrounds and love contributing their talents to the CITC community. Tune in to see the current action on the courts! Join the Cayman Islands Tennis Club, the game of tennis grows here every day, we welcome families, friends and individuals of all ages and experience to join the Club.